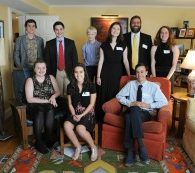 The only program of its kind in Maine, Karger College Prep provides admitted students with a comprehensive musical education, masterclasses, coaching, and individual instruction from members of the conservatory faculty. 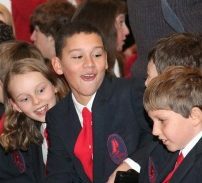 Karger is open to students in 8th grade and above. Auditions for the 2018-19 Academic Year will take place on Monday, August 27th. To schedule your audition time, please call or email PCM Registrar Meaghan LaSala. Drop your application form off at our offices, located at 202 Woodford Street in Portland, or by email. Deadlines for application are noted on each form. 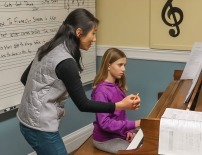 A limited number of Extended-Lesson Scholarships are available each semester for private lessons. These scholarships reward dedicated students by providing an additional 15 minutes of free lesson time every week throughout the academic year. Please contact PCM if you are interested in applying for one of these scholarships. To be eligible for an Extended-Lesson Scholarship, students must be registered at PCM and be intending to take private lessons for the full semester. Auditions for the 2018-19 Academic Year will take place on Monday, August 27th. To schedule your audition time, please call or email PCM Registrar Meaghan LaSala. Drop your application form and faculty recommendation off at our offices, located at 202 Woodford Street in Portland, or by email. Deadlines for application are noted on each form. This year, PCM proudly assumed leadership of the Boy Singers of Maine, an esteemed organization with over 30 years of history of performing nationally and internationally. Voice Placement Interviews can be scheduled upon request, or on Monday, August 27th. Contact director Paul Schnell to set up an appointment, and submit an audition form to the PCM office. We are starting a new and exciting season for young women who love to sing! We welcome Director Maria Belva, a long-time choral conductor for both adults and youth. Two age groups will each have a distinct musical experience: Sisters in Song is the section for girls entering grades 5 through 8 this Fall. 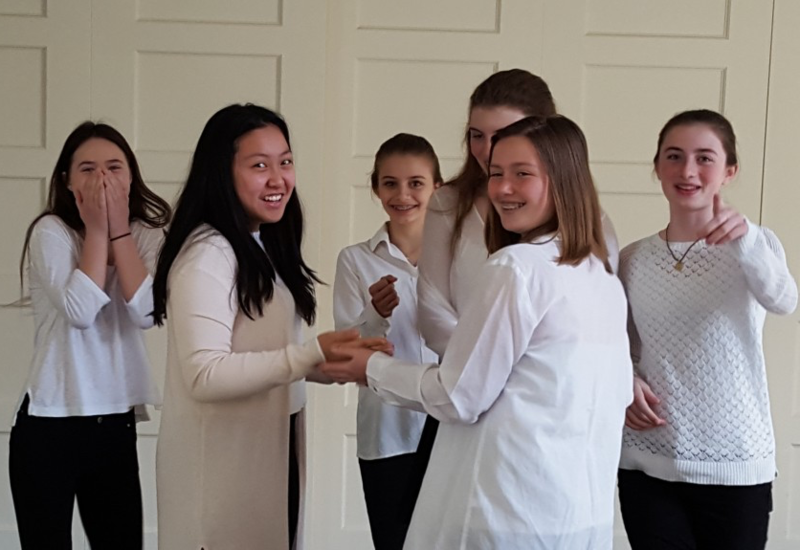 For young women entering grades 9 through 12, a new section is forming which is yet to be named and will be modeled after the Chamber Choir of Musica de Filia.